Have you always wanted to live by the water? Here is your chance. 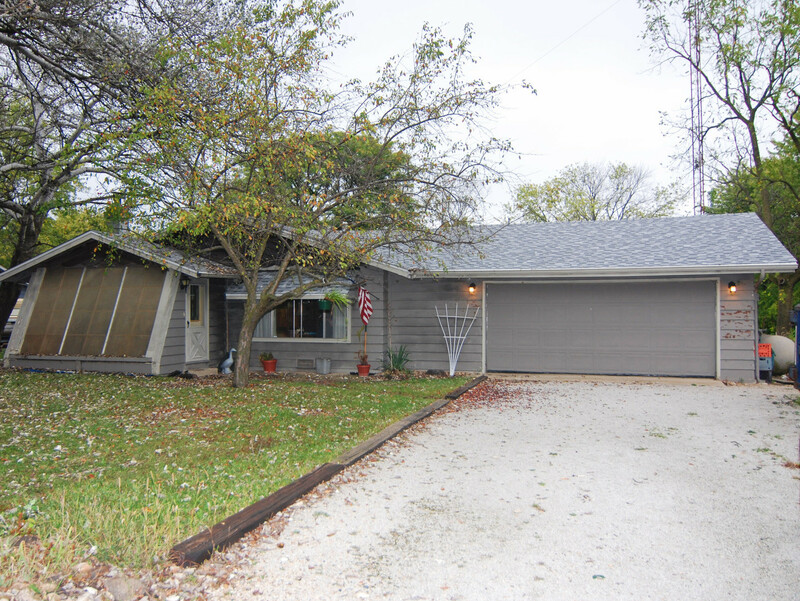 Two bedroom, 1 bath home with 2 car heated garage, covered boat ramp with electric, covered concrete patio, mature trees. New roof was complete tear-off in 2016. Home being sold "As Is"